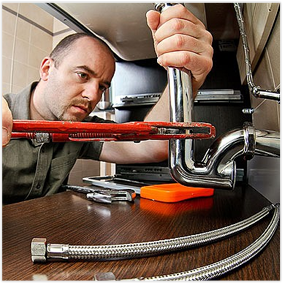 Looking for a plumber in Melbourne? 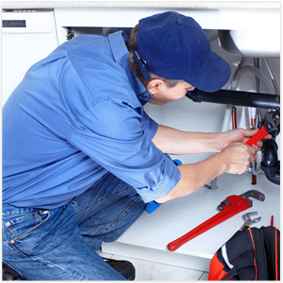 Look no further than Peck Plumbing Services. 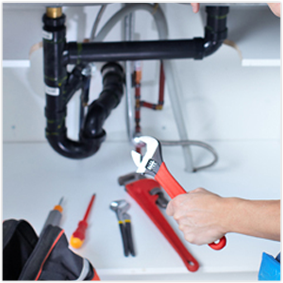 We are a small, professionally run business serving the Port Phillip and Bayside area, with a focus on providing clients with the complete plumbing and maintenance solution. Established in 1978 by managing director, Stephen Peck, the company was conceived to provide specialised services and has since expanded to incorporate many other facets of the building industry, including air conditioning, tiling, design, procurement, fabrication and installation of steelwork. As we are small and well organised, we pride ourselves on being able to concentrate on providing our clients with our core values of reliability and responsiveness. We have the resources and the experience to perform small, medium and large jobs in a cost effective manner without compromising on quality. We are a forward thinking business and continually strive for improvement utilising the latest technology, equipment and safe work practices. We offer free quotations. Contact us now or send us an email so we can arrange a time for your free quotation. 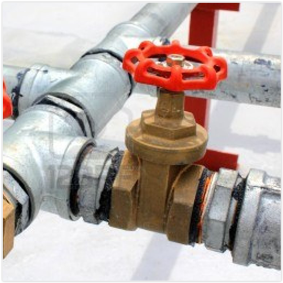 We service in Port Phillip and the Bayside area including St Kilda, South Melbourne, Port Melbourne and Brighton. Copyright © 2015 HandyMan. All Rights Reserved.